Hard drives are increasingly the subject of investigations and inquiries, both for businesses and for law enforcement. 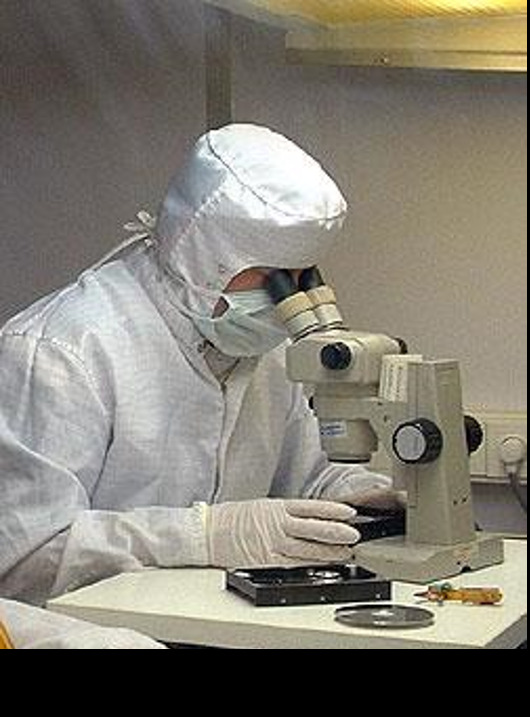 Through its long experience in the field of data recovery, Datex participates actively in this type of research and investigation on hard drive. In the case of companies victims of malicious manipulation (intentional erasure of data or formatting hard disks in order to harm the company for example), our specialists perform data recovery and prepare a intervention report. Once we have gathered the evidence and provided the audit report the "magnetic detectives" from Datex are regulary called to testify in court for malice of certain informatic manipulations. These interventions are performed in our laboratories and reports are prepared in strict confidence.